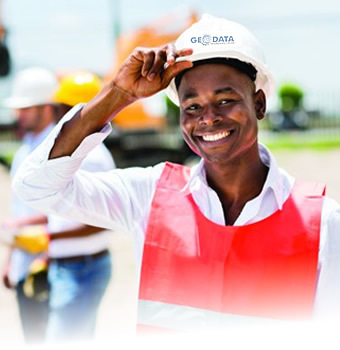 Welcome to Geodata Engineering Limited. We do appreciate your visit and your interest in our business and services. We have done our best to expose our business to you in very great detail on the About Us Page. Visit what we do Page for an out line of our services we offer. You will find our contact details on our Contact Us Page. Thank you and do enjoy your visit.